Not a good weekend to pop across the border! The official opening of the majority of ski resorts in the PO is usually around the first weekend of December, depending of course on the snow forecast. 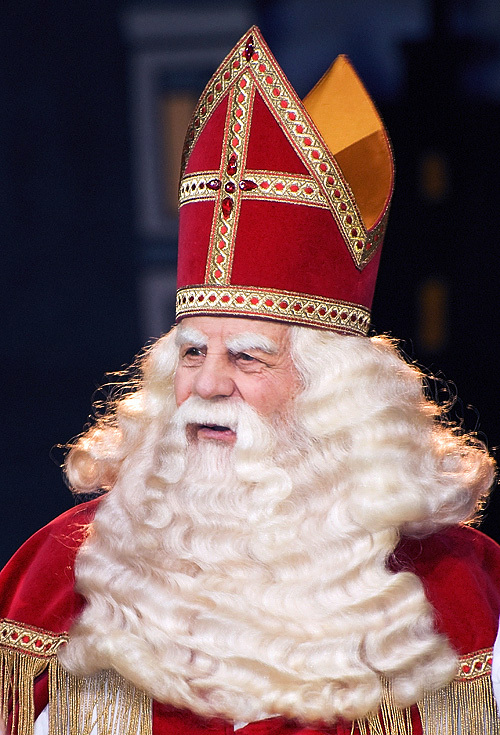 The 6th December is “Le Saint Nicolas” and the 8th is “’l’Immaculée Conception“, both of which are festival days and bank holidays in Spain. St. Nicholas of Myra, Turkey, was born in 271 AD and died around December, 342 or 343 AD. He was known for his kindness, generosity, and secret gift- giving, being a shy man, and when he died, all sorts of stories were told of the wonderful things he had done during his life, a perfect role model for the future Santa Claus! He is also the patron saint of judges, murderers, pawnbrokers, thieves, merchants, paupers, scholars, sailors, bakers, travellers, maidens and poor children!! A heavy workload for even the most saintly saint. 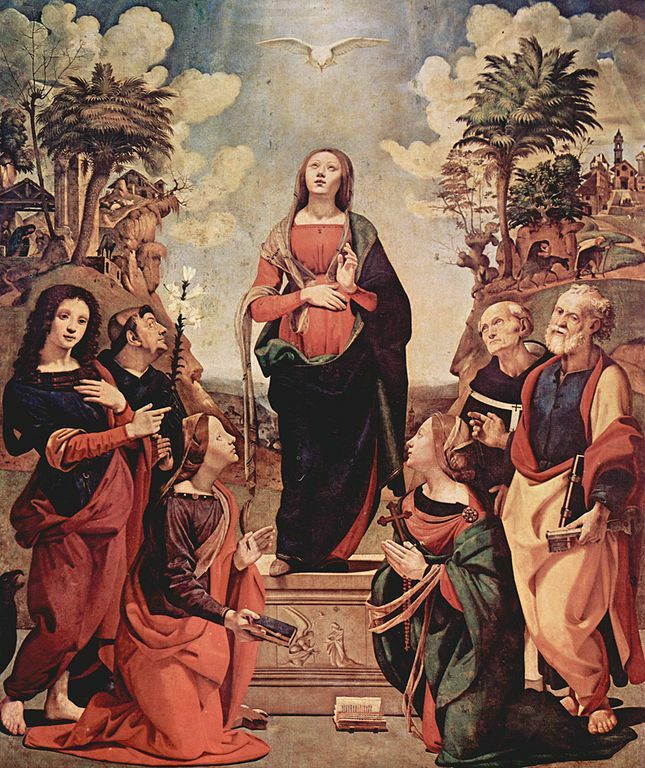 The Immaculate Conception was established as a Catholic feast day in 1476 by Pope Sixtus IV. Over that weekend, the Spanish often make a long weekend of it – and the ski season gets off to a festive beginning. For information and accommodation, contact Mike and Jenny Rhodes. Mike is an International Mountain Leader / Accompagnateur de Montagne, lives all year in Les Angles and specialises in guided walks in the high mountains and Snowshoe trips in winter. He can be contacted on 0033(0)468043728 email: mike.rhodes@free.fr or visit his web site.